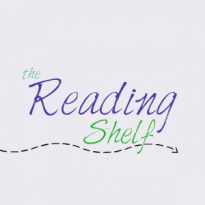 DNF - I'm sad to stop reading this only halfway through, especially since I'm a fan of Sara Zarr's other books, but this book just wasn't for me; I didn't really like where things were headed, and, the main reason I was reluctant to pick it up every time, didn't really like the main character. 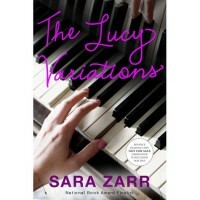 I definitely plan on checking out Sara Zarr's future books, this particular book just wasn't for me. Not saying that this is a bad book, just not for me. And I'll stop saying "not for me" right now.